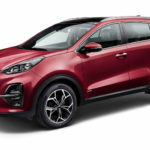 Kia Motors has revealed the new Sportage, introducing a range of enhancements to the brand’s UK, European and global best-seller. The new model pairs an updated exterior and interior design with new safety and infotainment technologies. 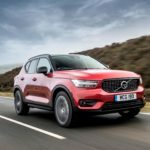 Powertrains are also fully-compliant with future emissions standards. The third-generation Ceed and Ceed Sportswagon took centre stage at the Kia stand at the Geneva Motor Show this year. 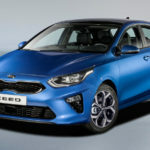 The models will go on sale later this year in five-door hatchback and Sportswagon guise and Kia is confident they will increase the Korean company’s presence in the European C-segment with innovative new technologies, a mature and athletic design, and a more engaging drive.